Good morning. It's Wednesday, Feb. 13. • Gavin Newsom outlines a vision of California as nation-state. • Forecasters expect Bay Area rivers to burst their banks. • And Los Angeles becomes the biggest city to ban fur sales. Gov. 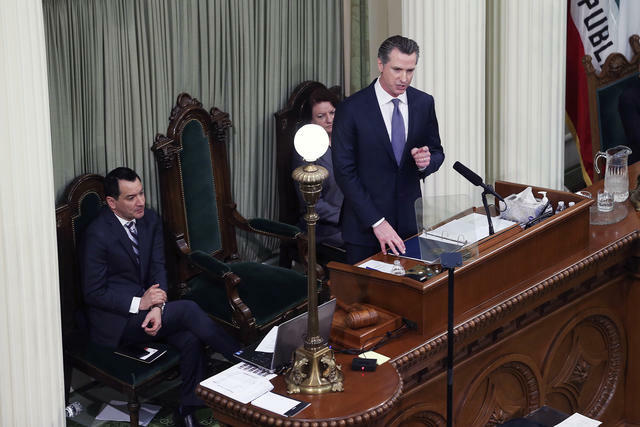 Gavin Newsom delivered his remarks at the Capitol on Tuesday. In a seismic break from his predecessor, Gov. Gavin Newsom said he would downsize two of former Gov. Jerry Brown's boldest projects: high-speed rail between San Francisco and Los Angeles and the replumbing of California's north-south water system. Addressing lawmakers in his first State of the State, Newsom committed to completing only the first stage of the rail project, between Bakersfield and Merced. "Let's be real," he said. "The project, as currently planned, would cost too much and take too long." Newsom had to defuse the two multibillion-dollar grenades to carry out his own vision for California, wrote the S.F. Chronicle's Joe Garofoli. Rather than just a hub of resistance to the Trump administration, "it will be its own nation-state." For Newsom, that means forging his own legacy projects, among them broader affordable housing, free community college tuition, and health-care coverage for people in the country illegally. 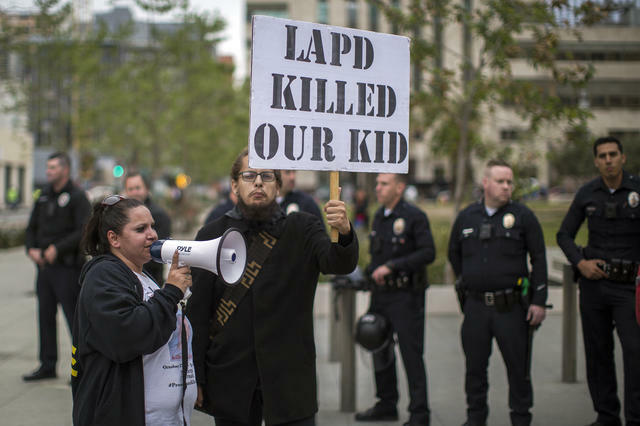 Valerie Rivera protested the death of her son Eric, who was fatally shot by police while holding a toy gun in Los Angeles. California has one of the highest rates of police shootings in the country. A new transparency law was supposed to bring investigative records to light, but police unions are fighting it with lawsuits up and down the state. "California may be one of the most liberal states in the nation," the N.Y. Times wrote, "but paradoxes abound, especially when it comes to police matters and criminal justice." 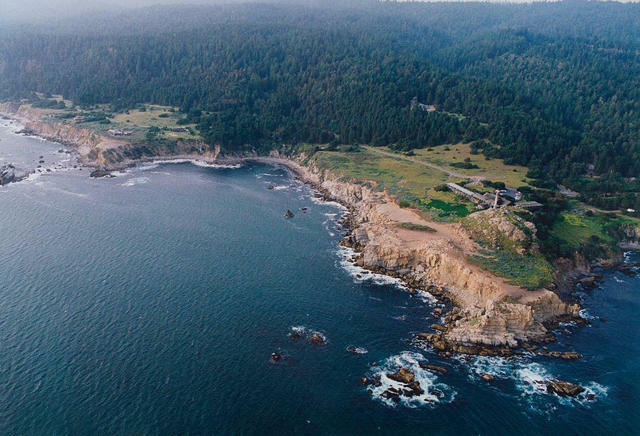 Timber Cove Resort was built in 1963 and renovated in 2016. A forecast showed the Russian River rising above flood stage by Friday. Meteorologists said Bay Area waterways were likely to burst their banks as an atmospheric river swirls over the region. 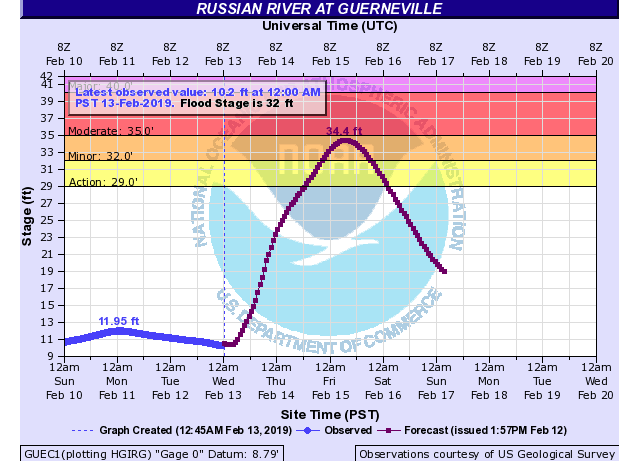 The Russian River in Guerneville was predicted to reach more than 34 feet, above its flood stage of 32 feet. "We are expecting flooding from this pretty much everywhere," a meteorologist said. Vallejo police officers fatally shot a 20-year-old aspiring rapper, Willie McCoy, who was sleeping in his car outside a Taco Bell. Restaurant employees had reported seeing the man slumped over in his car. When officers arrived, they found McCoy asleep with a gun in his lap. Officials said he was told to show his hands. Instead, according to police, he reached for the gun. Officers fired their weapons, killing him. A recently collared mountain lion was shot and killed over the weekend. 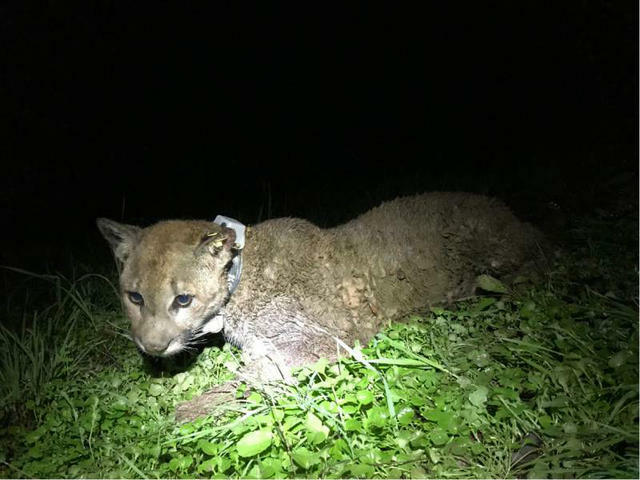 A juvenile mountain lion that was part of a research project was shot dead outside a home near Napa, setting off angry criticism. The family behind the killing said they were concerned for their children's safety. "I totally understand people being upset, whoever was tracking these animals," said Alejandra Calderon. "But that was not our intention to just do it for the heck." Meth is making a big comeback in San Francisco. Since 2011, meth-related emergency room visits have jumped 600 percent. "Now what I see, in any neighborhood, you can find it. It's not the same as it used to be where it was kind of taboo," a woman in recovery said. "It's more socially accepted now." 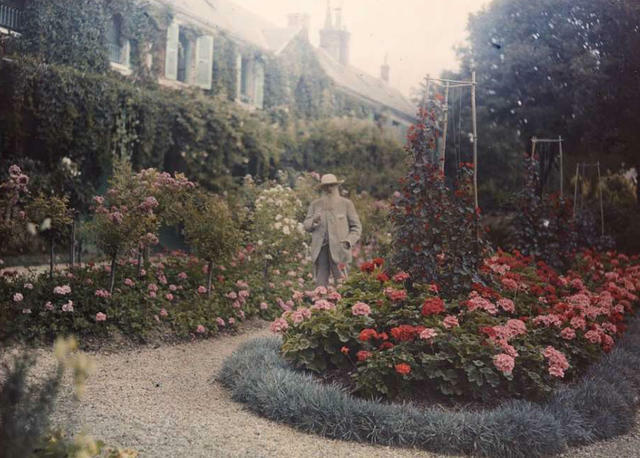 Monet in his garden at the French commune of Giverny, in 1921. 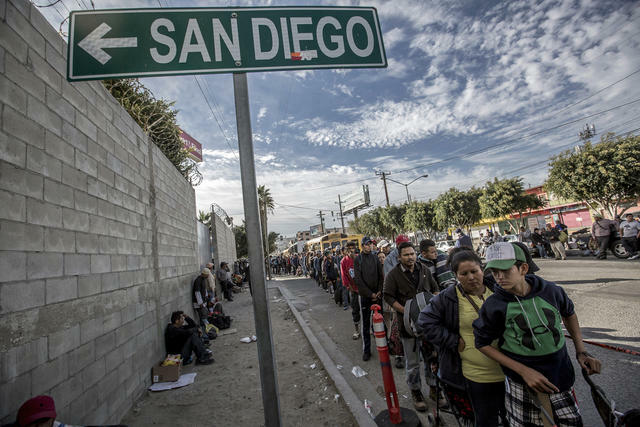 Migrants waited in a breakfast line in Tijuana on Nov. 13, 2018. Last year, San Diego County leaders voted to join President Trump's lawsuit against California's sanctuary policies. Now the same body is suing the Trump administration over its handling of families seeking asylum. "The Trump administration created this crisis by releasing asylum-seeking families into our community without providing critical resources or even places to shelter," a county supervisor said. 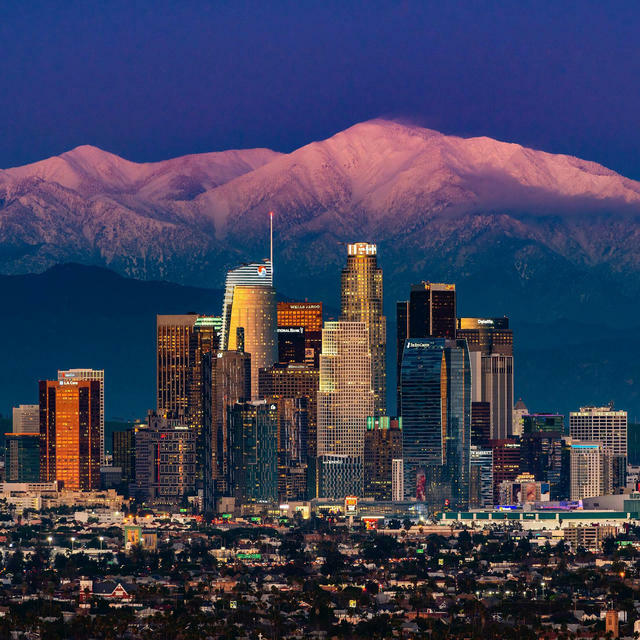 Los Angeles became the largest American city to ban the sale of animal fur, after City Council members approved an ordinance that takes effect in 2021. During their deliberations, lawmakers watched hidden camera footage from inside Chinese fur farms that showed minks and foxes being skinned alive. "Some of the most cruel practices are used to obtain furs," a councilman said. 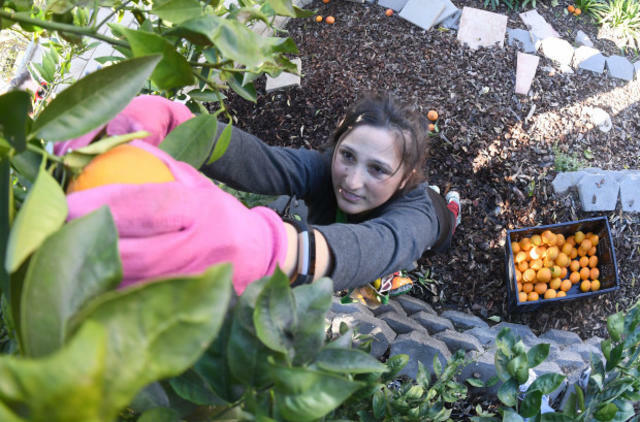 AnaLisa Campos picked oranges in a home's backyard in Riverside last month. Three volunteers go around Riverside and pick unwanted fruit from homeowners' trees. Since last summer, they've donated 9,100 pounds of oranges, lemons, and grapefruits to food banks. "People would say, ‘We have lots of hungry people and there’s lots of fruit — we need to glean produce," a volunteer said. "I finally decided I was going to be the one to do it." Los Angeles rarely looks so dazzling as after a good rain, and one of the best vantages is from Kenneth Hahn State Recreation Area. Transformed from oil fields into a 338-acre park, it has oak and eucalyptus groves, a Japanese garden, and cinematic views. The one pictured above was captured last week by the Southern California photographer Peter McMenamin. 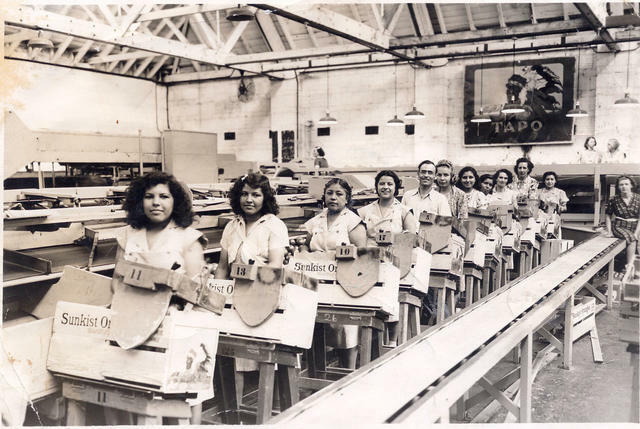 Mexican workers at a Sunkist packing house in California in an undated image. A Kentuckian named William Wolfskill pioneered California's citrus industry in Los Angeles in the 1840s. But it took new technology to help him and other farmers grow fantastically rich: the Transcontinental Railroad and refrigerated boxcars. It was on this week in 1877 that the first shipment of Wolfskill's oranges left Los Angeles for St. Louis, where the exotic fruit was a sensation. The demand for oranges in the big eastern markets exploded. By the 1920s the citrus industry in California was second only to oil. In time, housing developments sprouted in place of Southern California's citrus groves, pushing its center of gravity to the San Joaquin Valley. While citrus may no longer be king, it remains an enduring symbol of America's sunny paradise on the Pacific.